Although it is still a relatively young city, Munich’s charisma extends far beyond the Bavarian borders. 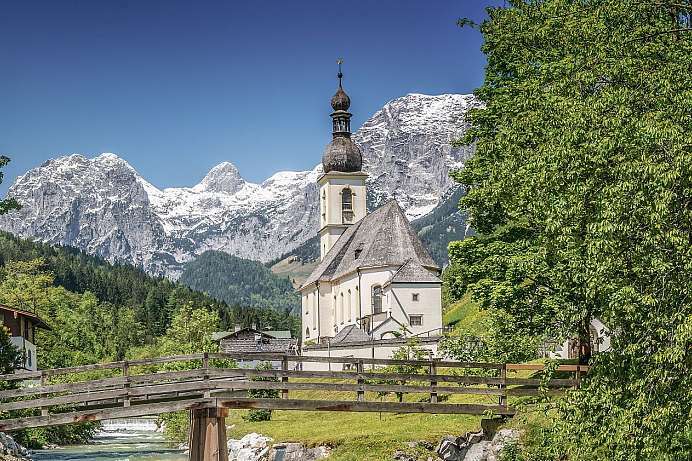 Around the 11th century a few monks settled on the Isar – hence the name (apud Munichen – with the monks). 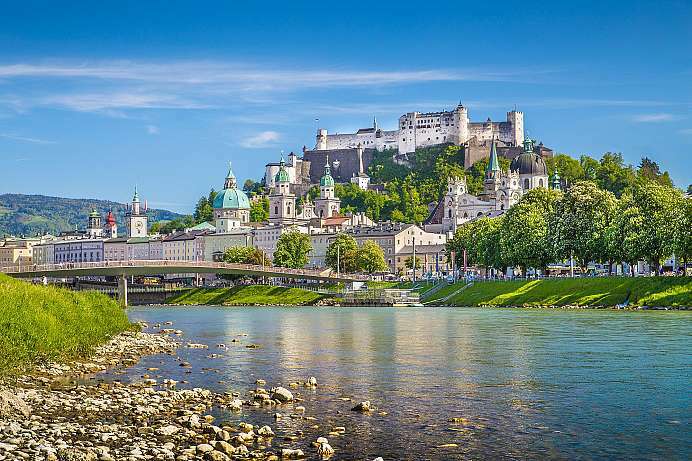 Because of its strategic location at a bridge and also at the intersection of two trade routes, the city soon became the residence of the Wittelsbach family who reigned as dukes, electors and kings of Bavaria. 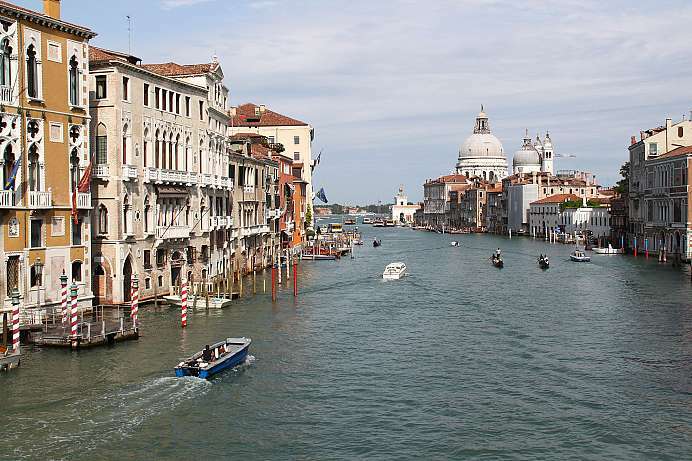 The city experienced a boom in the Baroque era and finally also in the 20th century. Munich became the capital of Art Nouveau – but also of the National Socialist movement. In 1919 Hitler already tested the demonic effect of his speeches in the Hofbräukeller. 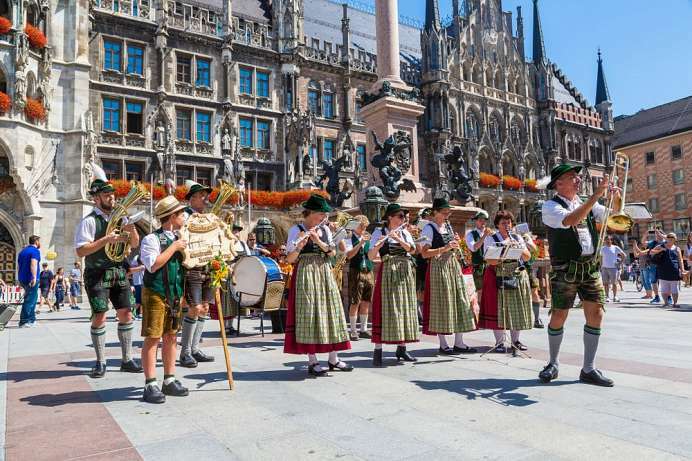 Although Munich is a high-tech location today, the Bavarian folklore is lovingly cared for, especially in the last week of September when the Oktoberfest beer festival takes place. The Gothic cathedral and city parish church “Zu Unserer Lieben Frau” dating back to the 15th century is the landmark of the city. The nave is 109 meters long, 40 meters wide and 37 meters high and is said to accommodate 20,000 people. The 100 meter high towers with the so called “Welschen Hauben” are based on the Dome of the Rock in Jerusalem. 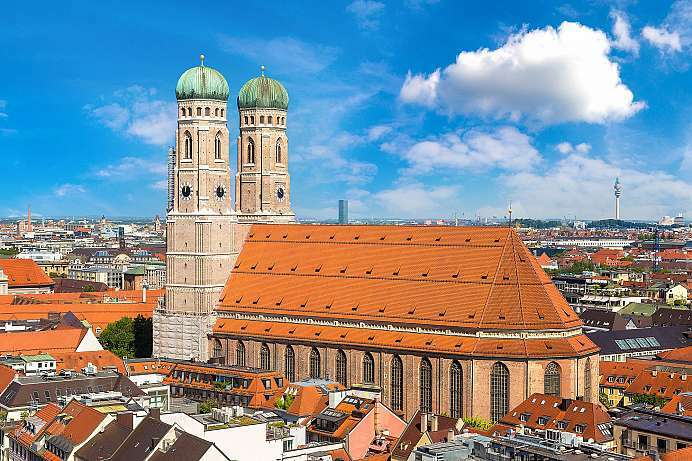 From the south tower of the Frauenkirche one has a magnificent view over the city. The footprint in the entrance hall is called the Devil's Step. The devil himself is said to have stood here because he had bet with master builder Jörg von Halspach for his soul. The church regularly gives organ concerts, has several choirs and its own cathedral singing school. The largest technology museum in the world is not only an exhibition space, but also a playground. Every year, 1.5 million visitors immerse themselves in around 50 topics ranging from astrophysics to cell biology. Live experiments make science an experience for everyone. 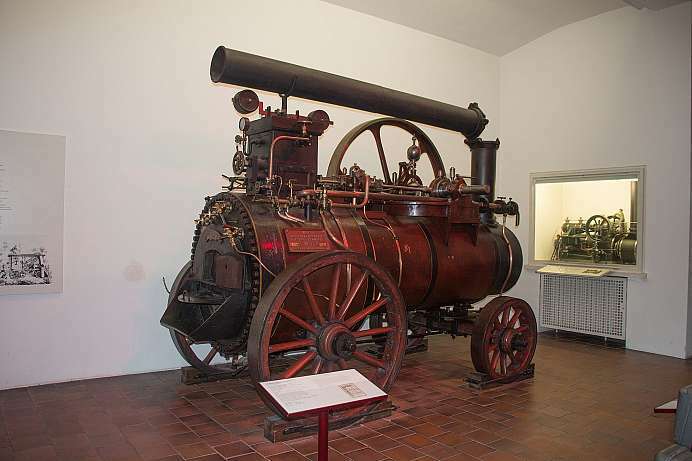 Below the museum there is a tunnel almost one kilometre long, in which a dark mining plant can be seen. It becomes claustrophobically narrow in the 42-metre-long U1 submarine of the Imperial Navy from 1906. The square with the New Town Hall is Munich's pulsating heart. The carillon in the town hall attracts thousands of visitors. 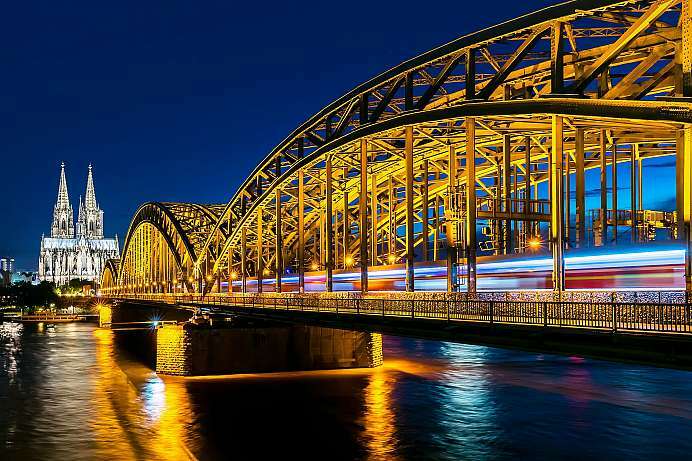 As the intersection of the east-west axis between Isartor and Karlstor and the south-north axis between Sendlinger Tor and Schwabing, it is an ideal starting point for sightseeing tours through the Bavarian capital. In the pre-Christmas period the Christmas Market takes place here. 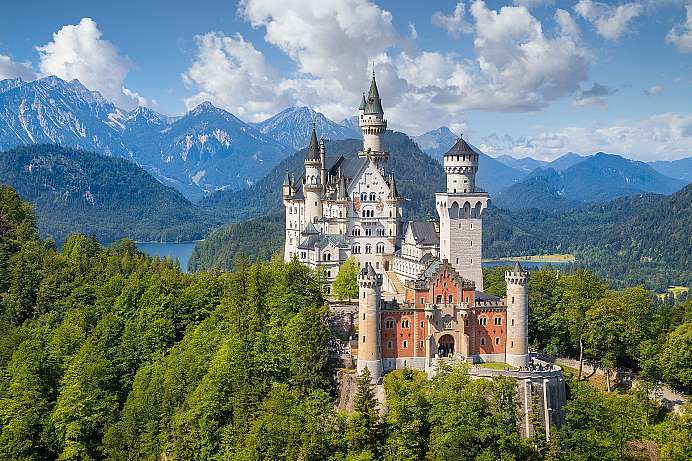 A visit to the castle that Elector Ferdinand Maria once gave his wife on the occasion of the birth of the heir to the throne is a journey through time to the Bavarian monarchy. Two shady avenues lead to the castle, between them lies the Nymphenburg Canal. In summer it belongs to the swans, in winter to the ice skaters. At the end the half a kilometer wide castle rises. 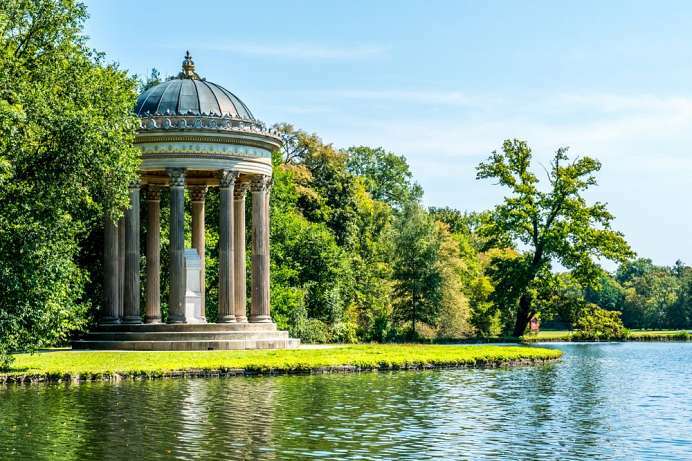 The 230-hectare English castle park with its streams, canals and bridges looks like a fairy tale forest. Today the castle houses four museums. The semicircular Karlsplatz, better known as Stachus, is the gateway to Munich's trendy pedestrian zone. Here you can find several S-, U- and tram lines, cars, buses, cyclists and pedestrians. Some only want to cross the old town, others start their city stroll here in the pedestrian zone. Or go shopping in the Stachus Passagen. The large fountain with its water jets invites you to cool off on hot summer's days. The Viktualienmarkt is the culinary centre of Munich. On 22,000 square metres you will find everything from fresh fruit and vegetables and unusual cheeses to exotic spices. 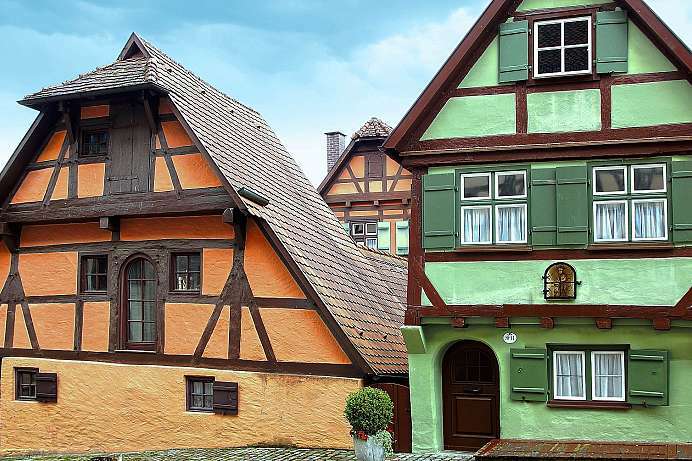 There are also snack and coffee stands and a cosy beer garden with a maypole. 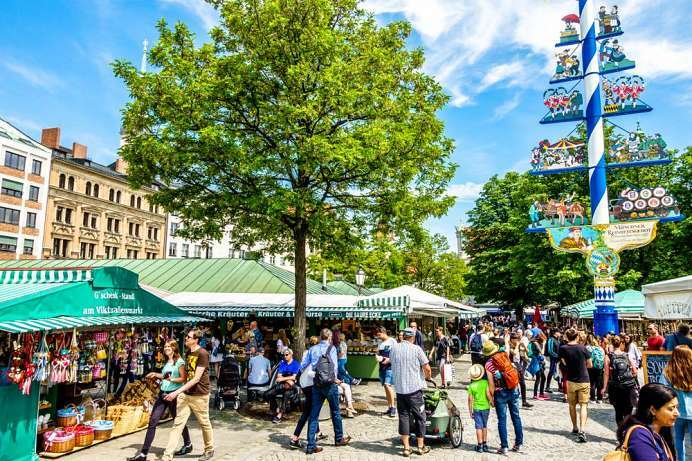 Munich's star chefs are also taking advantage of the wide range of products on offer, and, in addition to gourmets from all over the world, they are also welcome customers at the Viktualienmarkt.